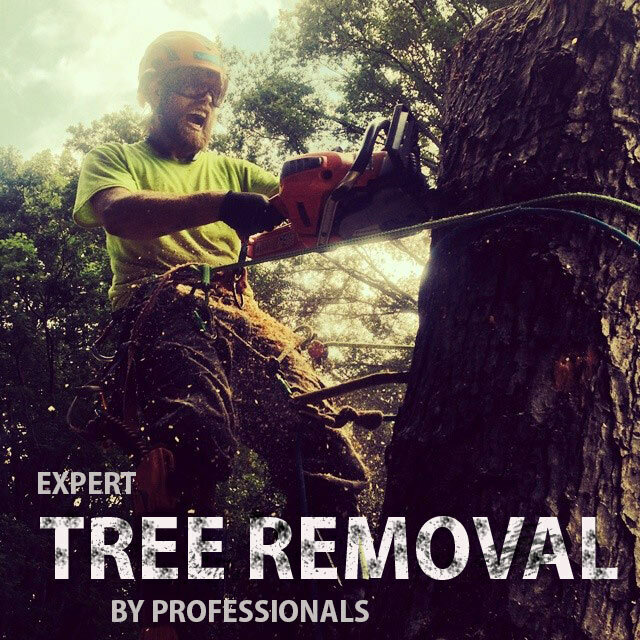 Arbormax tree service is the most experienced and professional tree service Apex has to offer. We provide tree removal and expert tree care to all of Apex. If you have been looking for a dependable tree service company that provides great service at an unbeatable price look no further. Arbormax tree service is exactly what you are looking for. Apex was recently listed as one of the best cities to live in America. That came as no surprise to us. We have always been particularly fond of Apex and the beautiful trees that help make it the place that it is. We are honored to be their caretakers and nothing matters more to us than doing a good job when caring for these magnificent trees. Through the years we have developed an understanding and love for these trees that is only surpassed by our desire to see them thrive and prosper. When selecting a tree care company it is important to find an arborist that understands trees. It’s important because your tree can’t tell you what’s wrong. They can’t tell you where it hurts or how they feel or how long they have felt that way. Our ISA certified arborists are the best in the biz at diagnosing, treating and saving stressed trees. There are 10’s of thousands of different diseases, Fungi, bacteria, biotic and abiotic factors that can affect trees. It takes years and years to develop an understanding of trees and be able recognize all possible aggravating factors. We have decades of experience and all of the knowledge and skill required to properly care for your trees. Arbormax tree service has General liability and work comp insurance. Our liability policy covers up to $2, 000,000 in damage to property or persons. Our Work comp policy covers all of our employees if any accidents should occur.